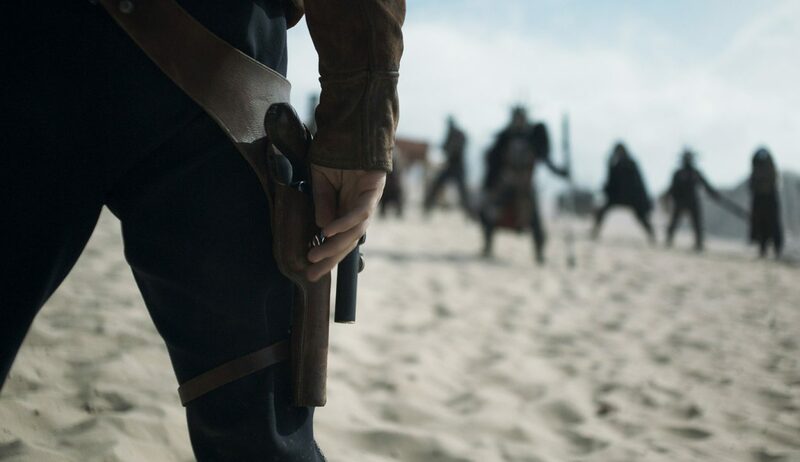 Despite a slightly clunky start, Solo: A Star Wars Story is really rather good, especially once the action kicks in. 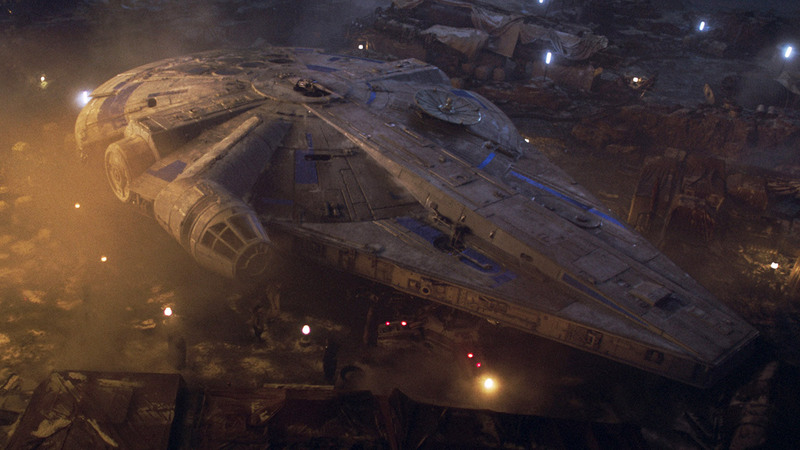 There’s some great set pieces, the visuals are amazing and we’re pleased to report that Alden Ehrenreich is perfectly fine as Han Solo. Lando (Donald Glover) was also brilliant, as was his droid co-pilot L3-37 (voiced by Phoebe Waller-Bridge). 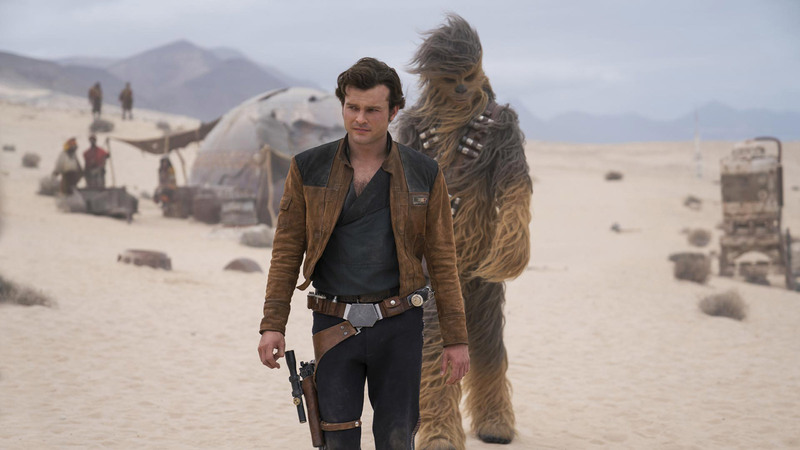 We probably need to see it again, but our first impressions of Solo: A Star Wars Story is that it’s an entertaining and fun Star Wars movie. It’s a shame the start felt a bit knocked together, because once Han and Chewie got together, we relaxed, sat back and enjoyed the ride! It’s definitely worth catching at the cinema and it’ll be great to see this cast in action again.